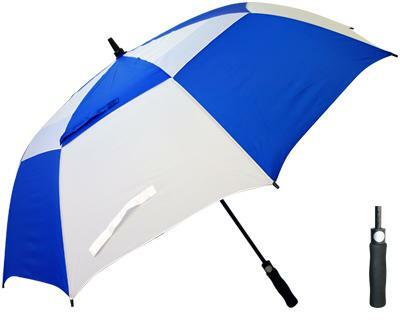 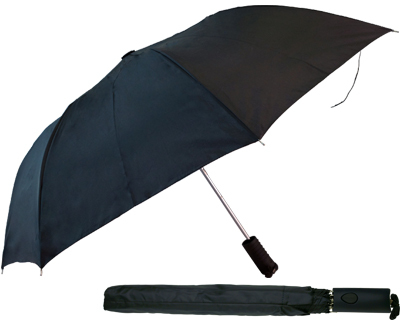 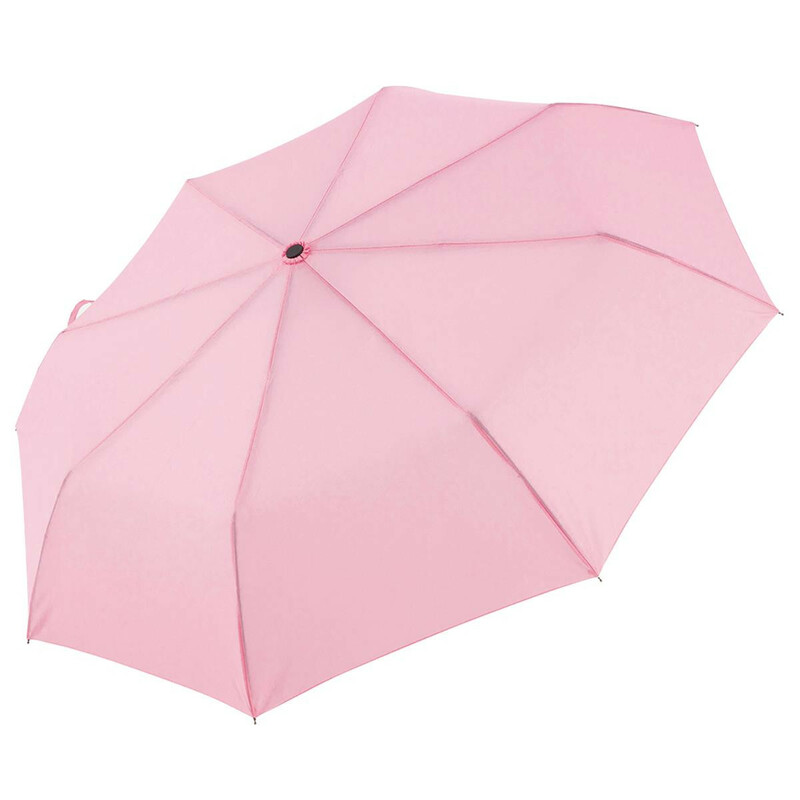 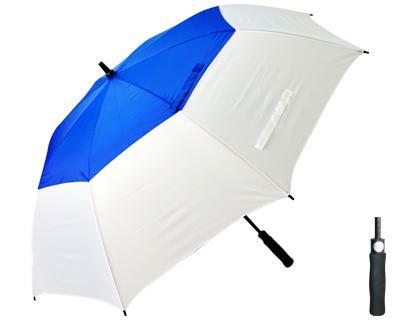 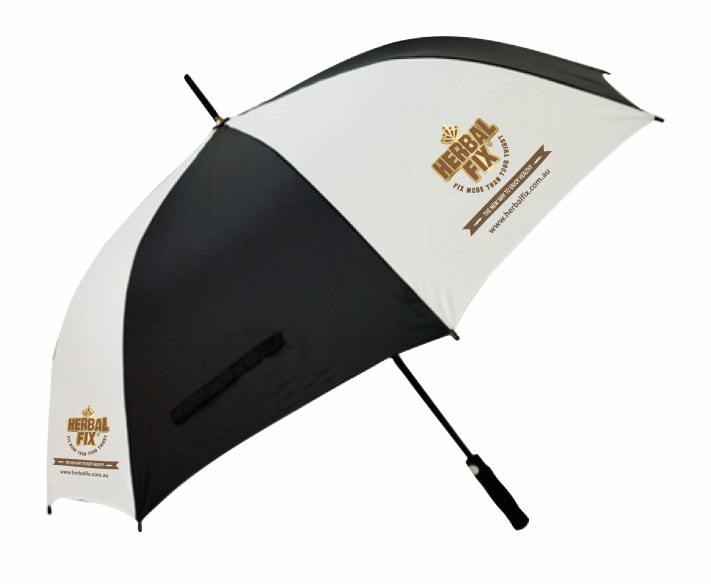 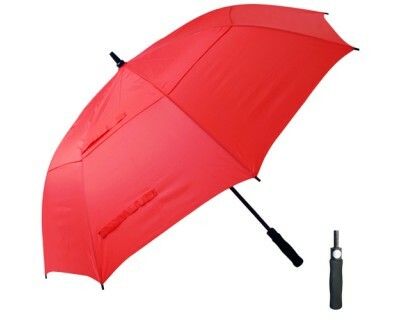 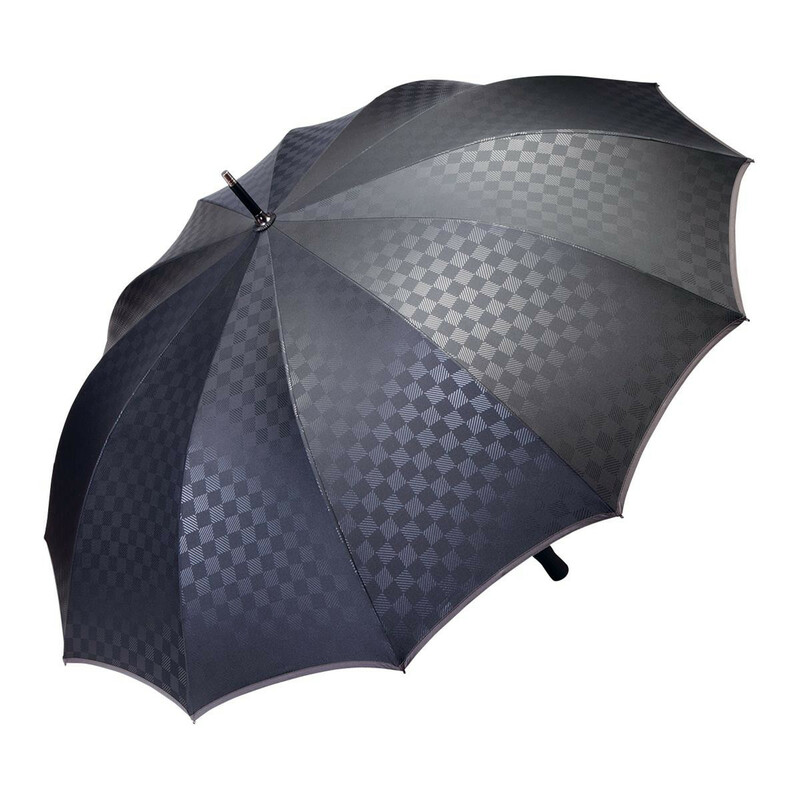 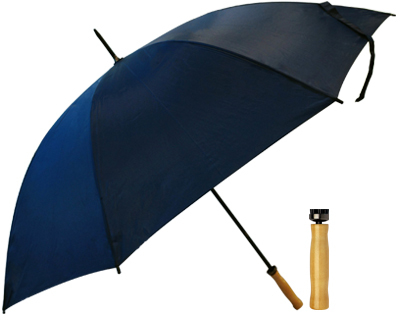 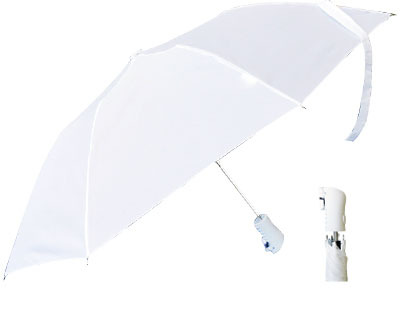 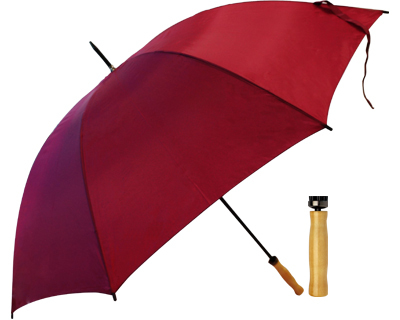 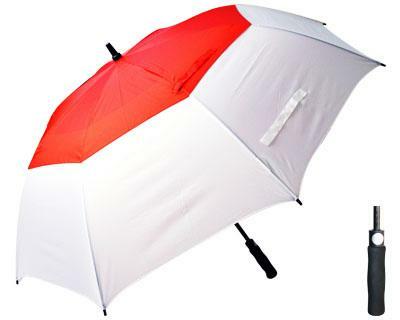 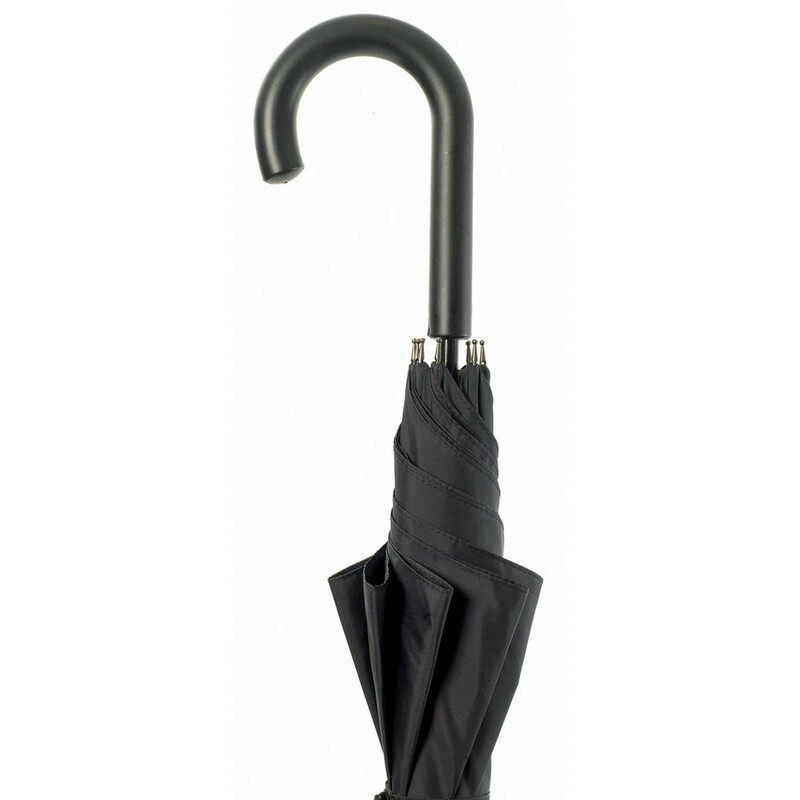 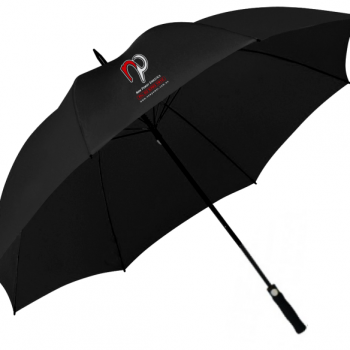 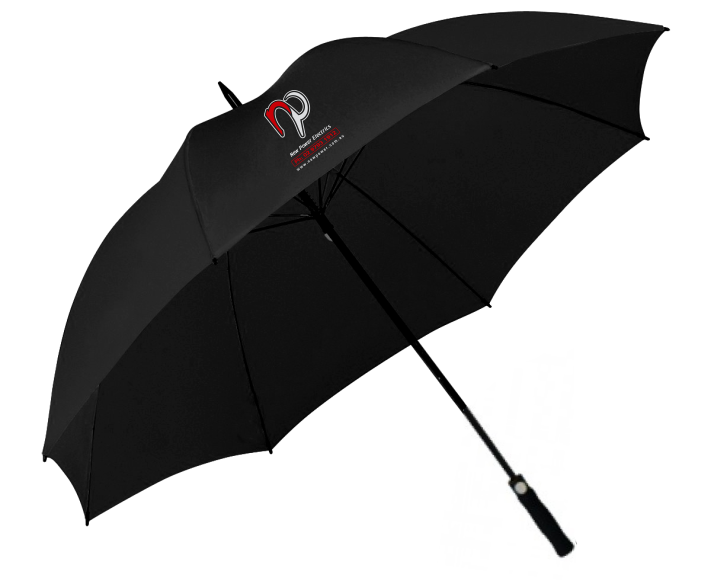 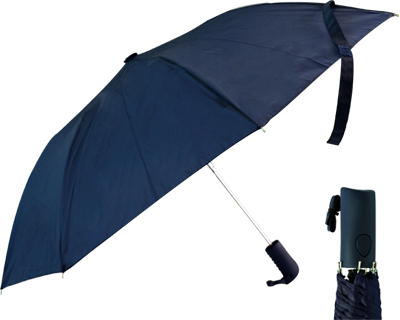 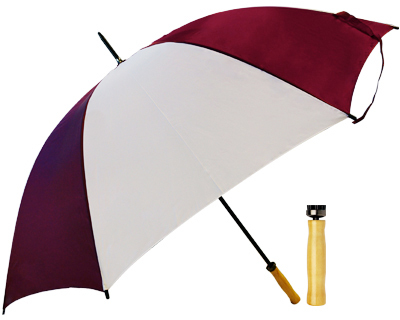 with premium quality branded umbrellas! 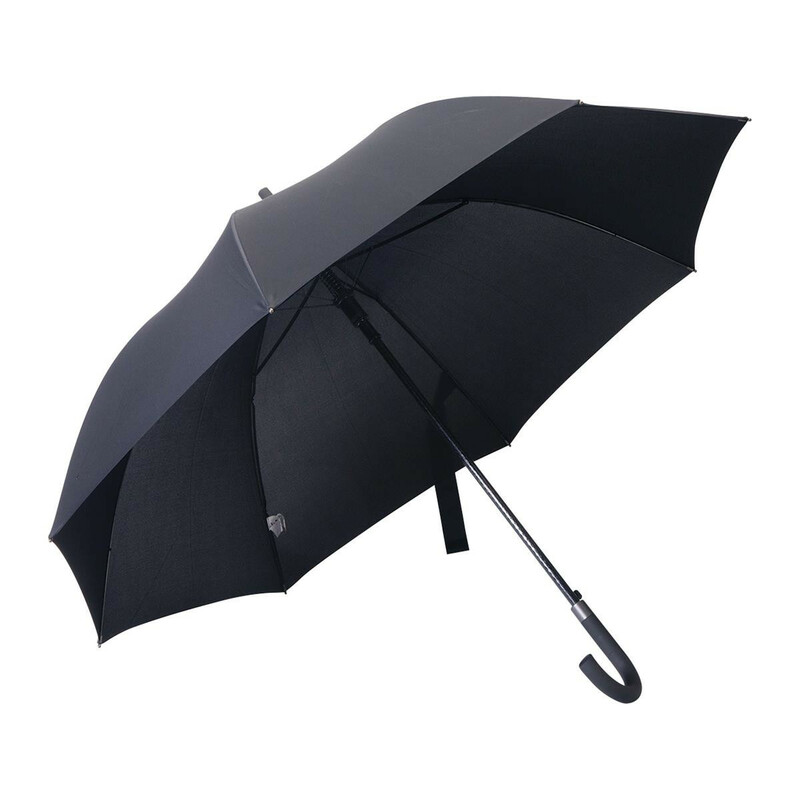 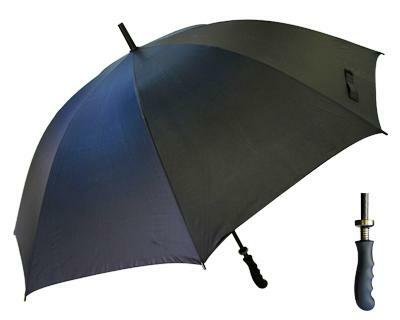 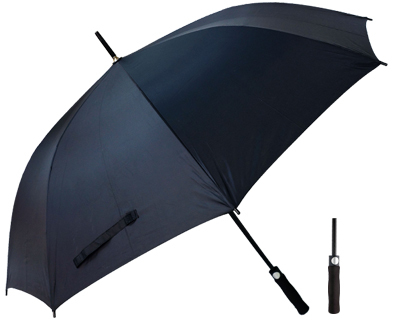 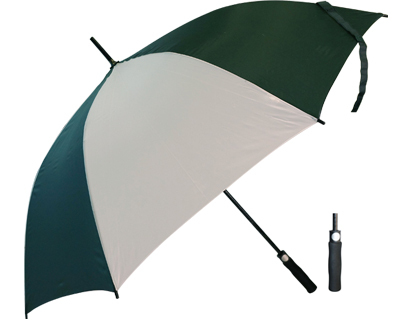 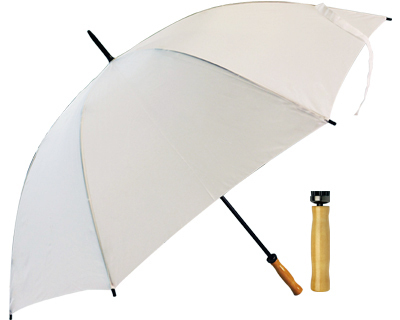 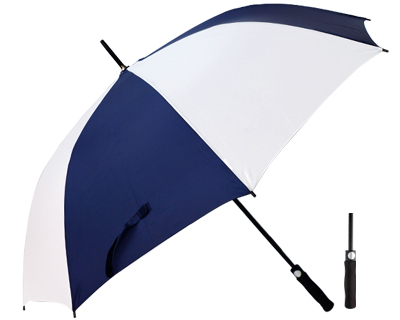 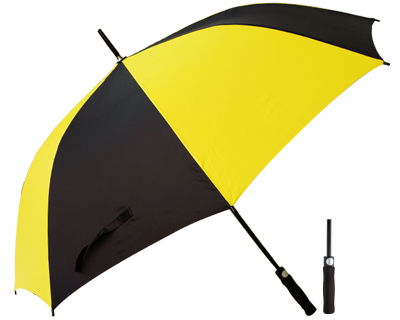 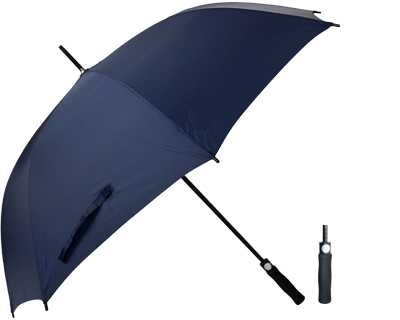 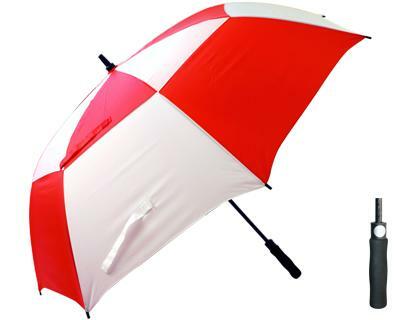 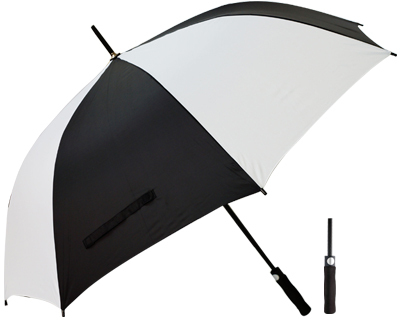 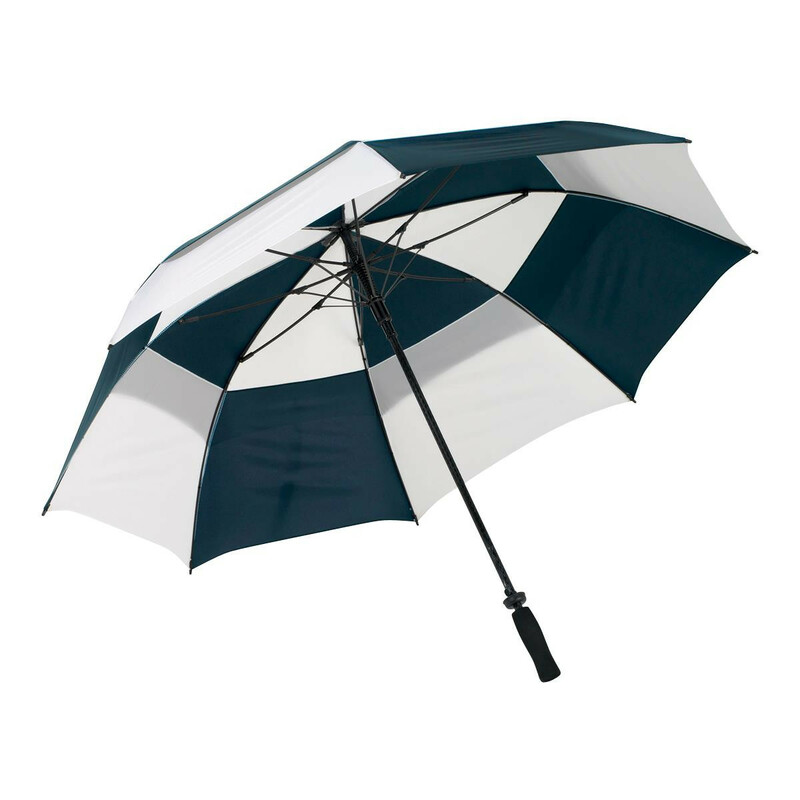 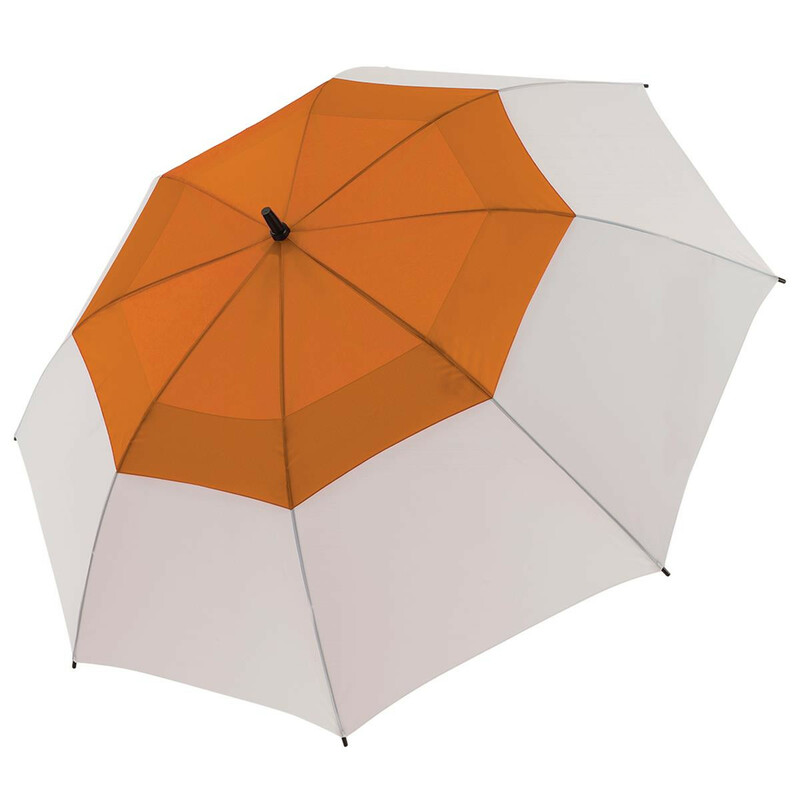 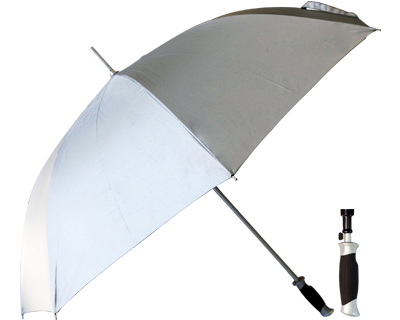 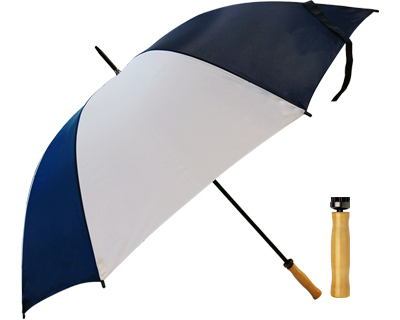 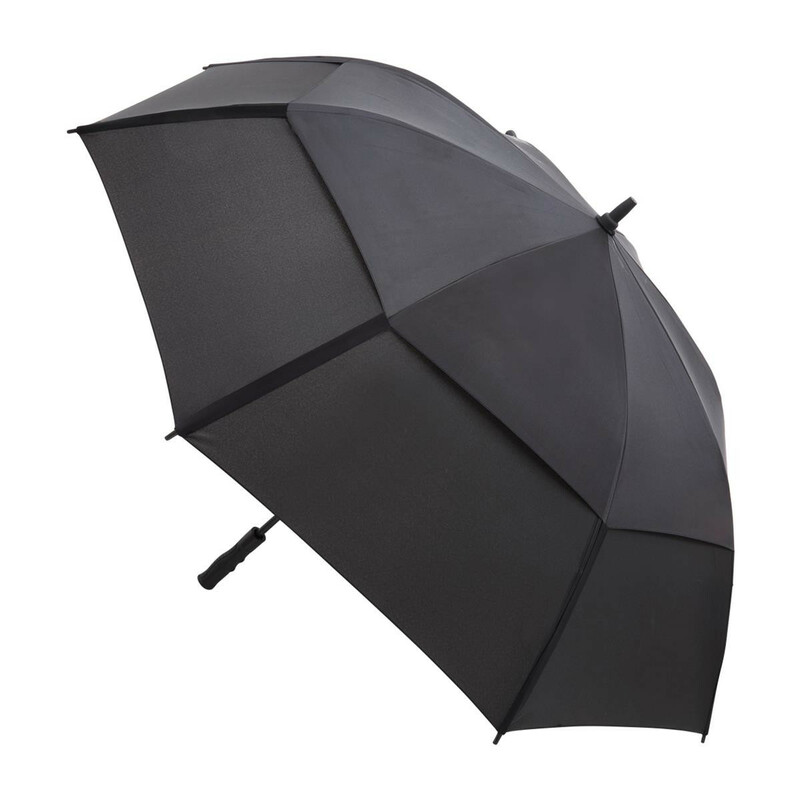 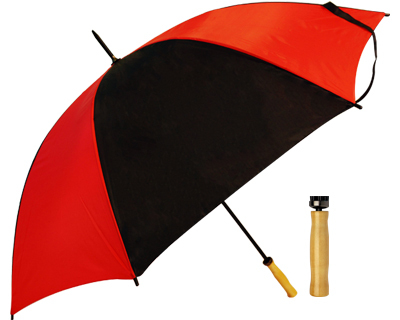 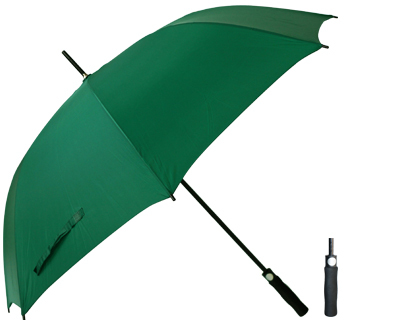 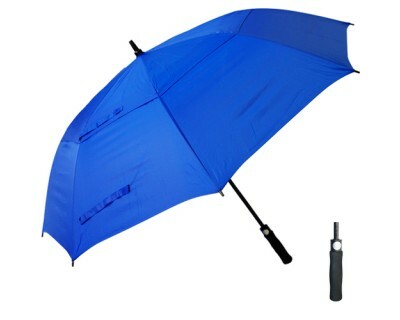 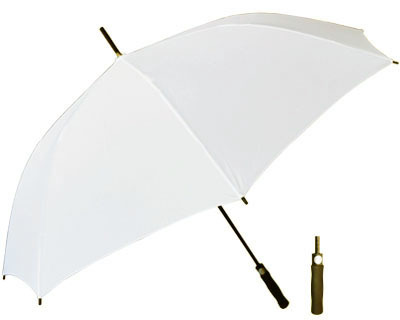 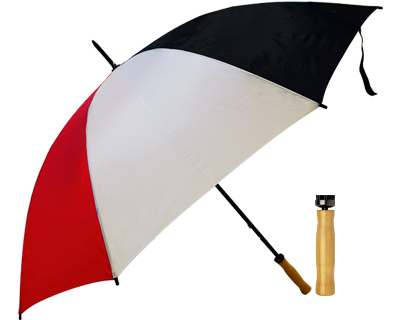 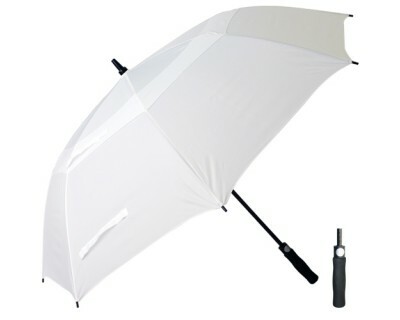 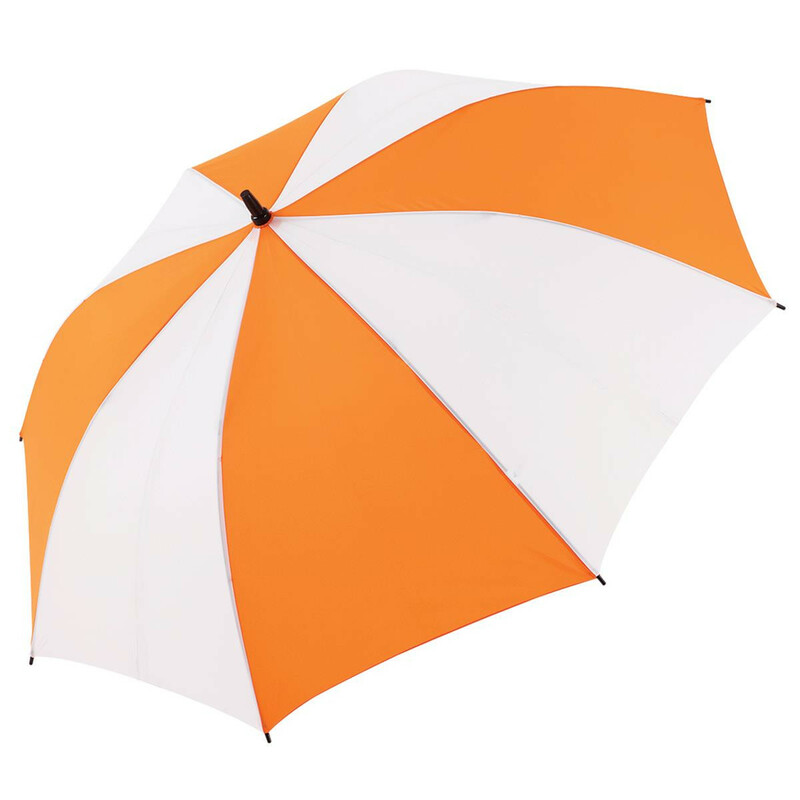 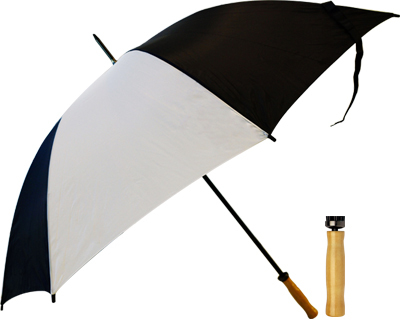 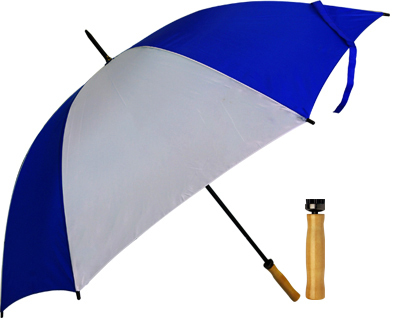 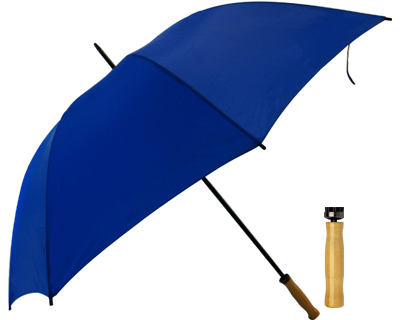 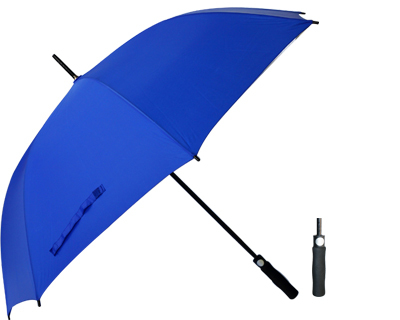 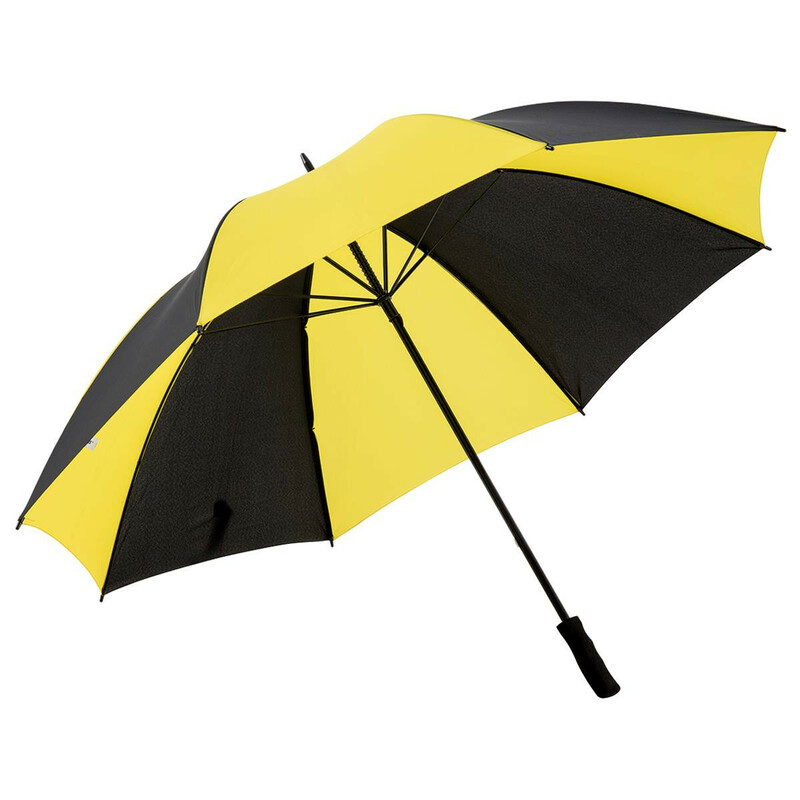 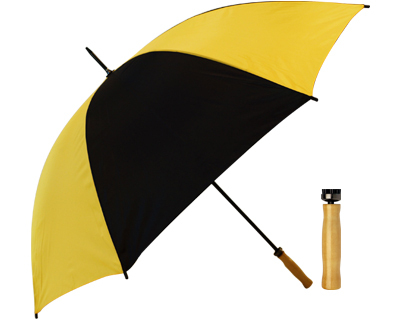 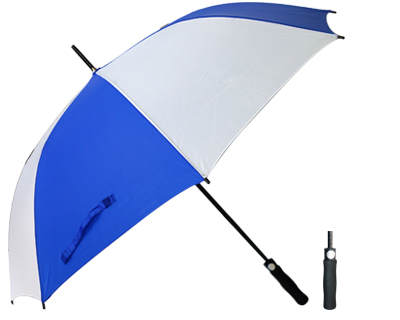 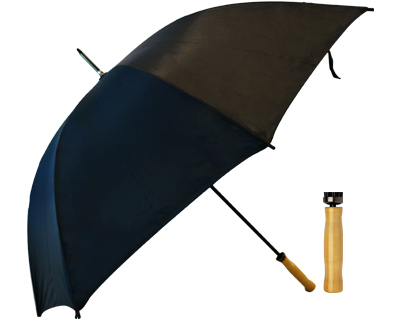 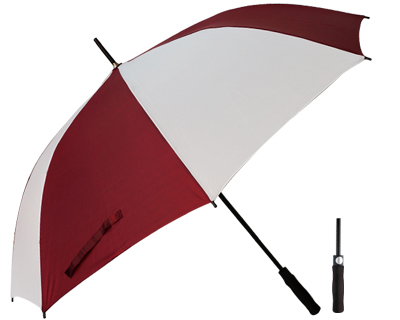 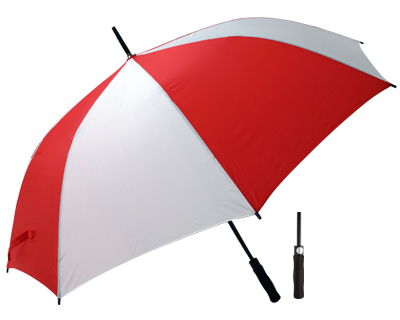 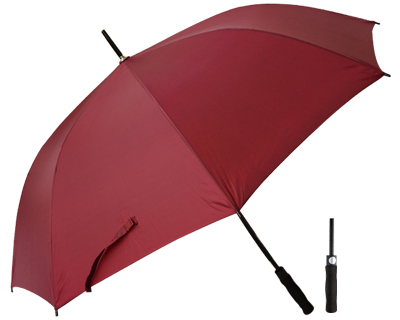 Promotional umbrellas offer huge exposure for your branding. 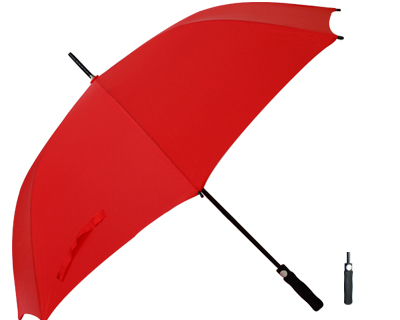 Not only are they visually appealing but incredibly functional. A large printing area ensures your branding is visible all the time in a public setting making promotional umbrellas a widely popular promotional marketing idea. 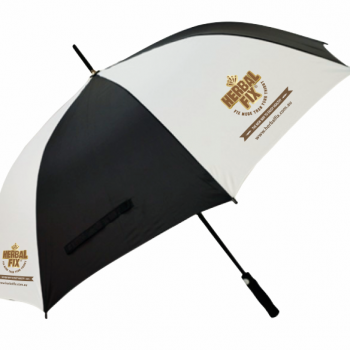 Perfect for trade show giveaways, Christmas gifts, general promotions and gifts to your staff, available in stock and ready to customize for your business or event. 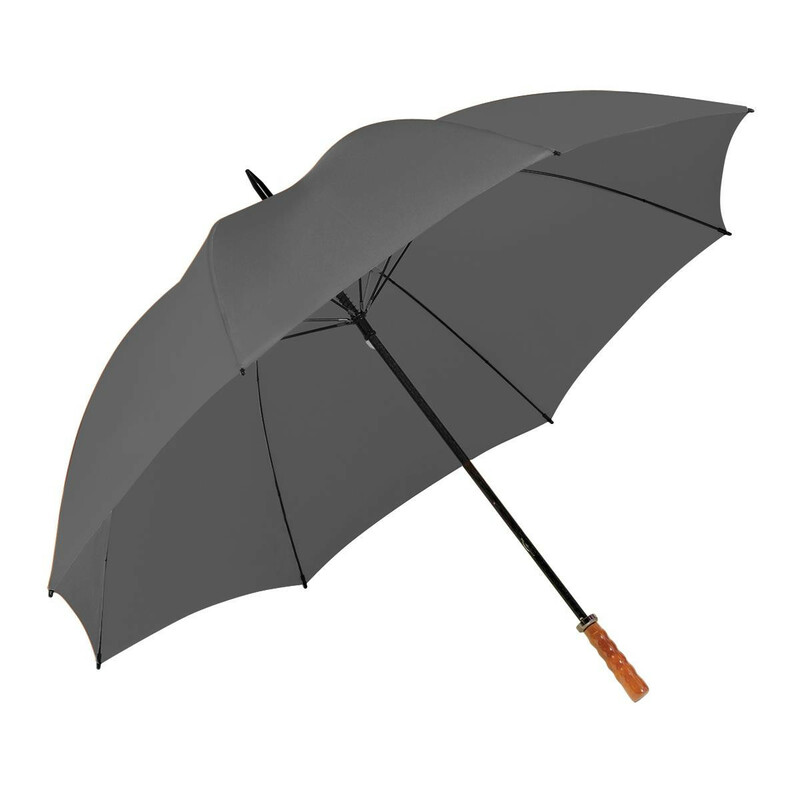 To receive pricing on promotional umbrellas, simply fill out the following information and we’ll get back to you with a discounted quotation.